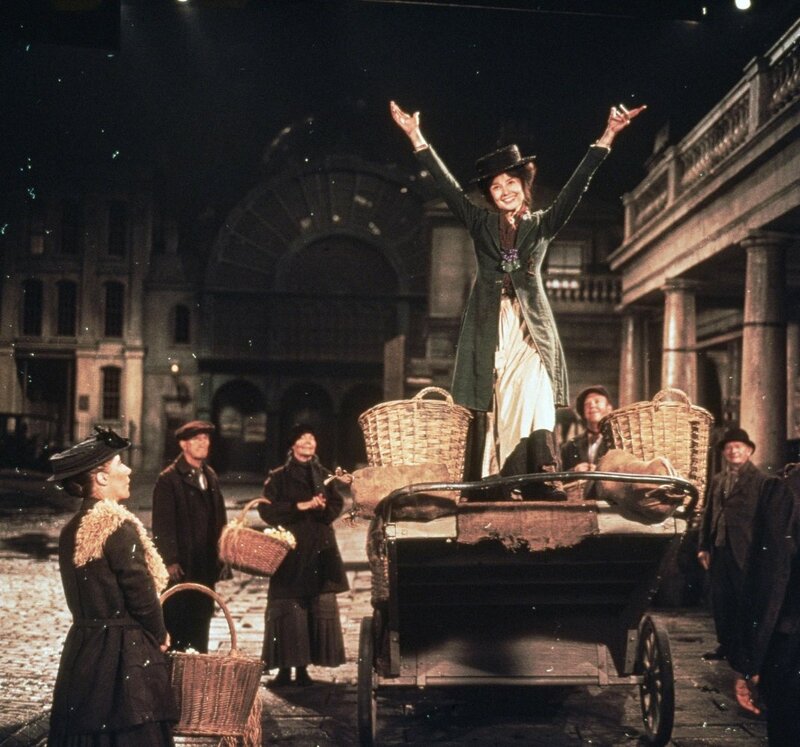 Yesterday, as part of the virtual walk in London I take every Friday on SimCarter.com, I shared the image (below) of Audrey Helpburn as Eliza Doolittle in My Fair Lady. 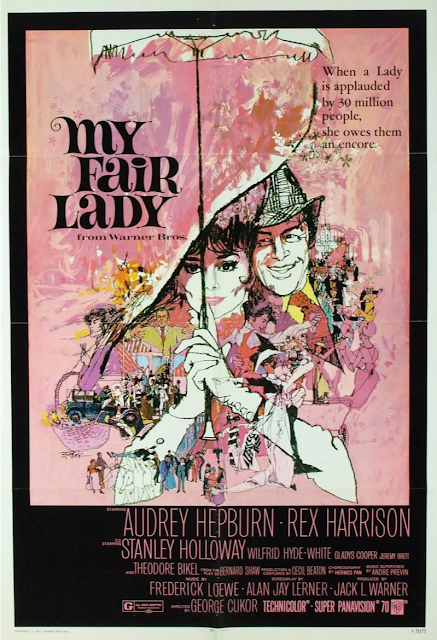 Thanks, I said to myself, reaching over to pat my own back, My Fair Lady is a great suggestion for this week's Saturday Matinee. Until I realize the classic film isn't available on the usual streaming services to watch on a Saturday afternoon. Not on Amazon, not iTunes, not GooglePlay. And of course it's not on Netflix because when is anything ever available on Netflix when you want it to be? But I can't bear to ignore it. 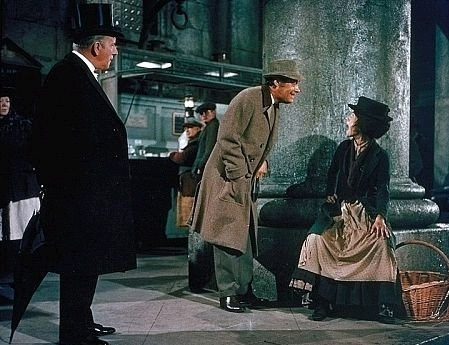 It's My Fair Lady, the Best Picture of 1964! 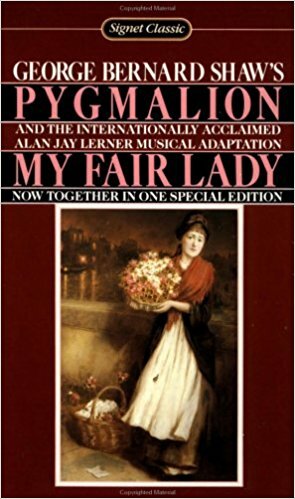 Adapted from George Bernard Shaw's Pygmalion—did you know that Shaw himself wrote the screenplay adaptation of his play for the 1938 version of the movie?—the words and music for the musical version of are from musical great Alan Jay Lerner. How great? Gigi, An American in Paris, Brigadoon, Camelot. That great. 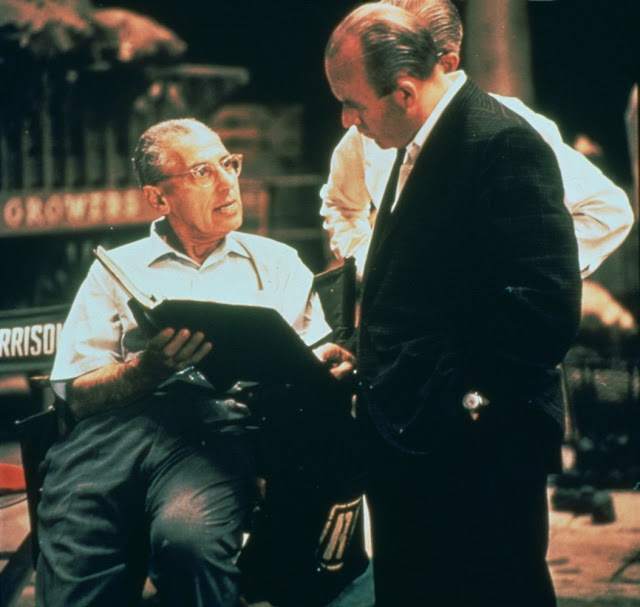 Sort of surprising that while his was one of twelve Academy Award nominations the movie received, he didn't win an Oscar for his work. 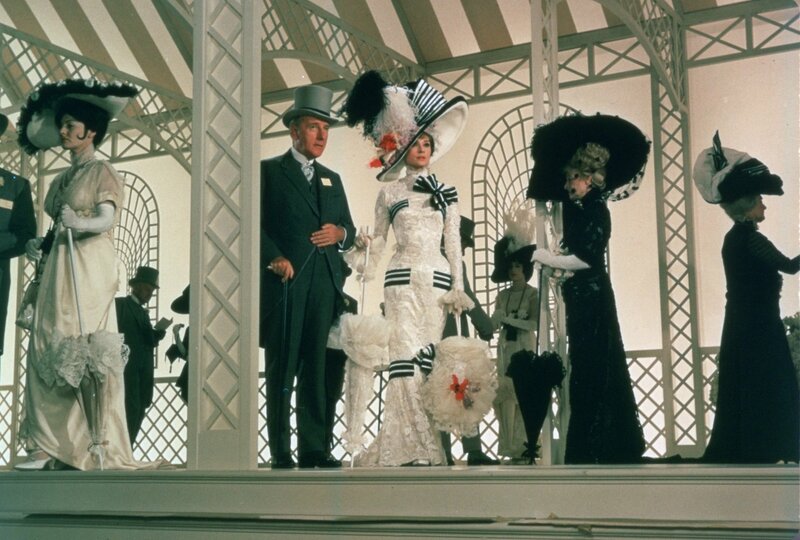 What Oscars did My Fair Lady take home? 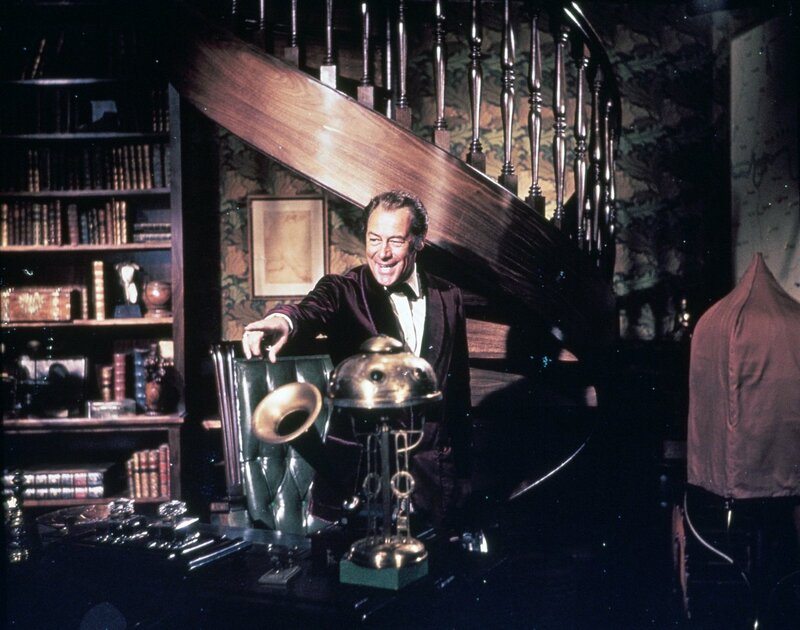 Harrison dedicated his Oscar to "two fair ladies." 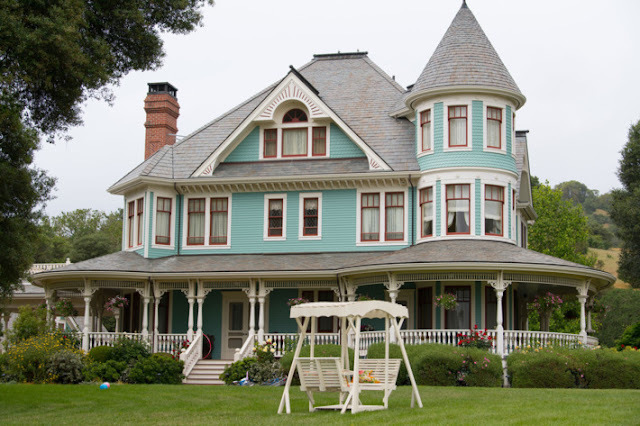 Julie Andrews who he appeared with in the Broadway play and Audrey Hepburn who landed the movie role instead, much to the chagrin of Julie Andrews fans. 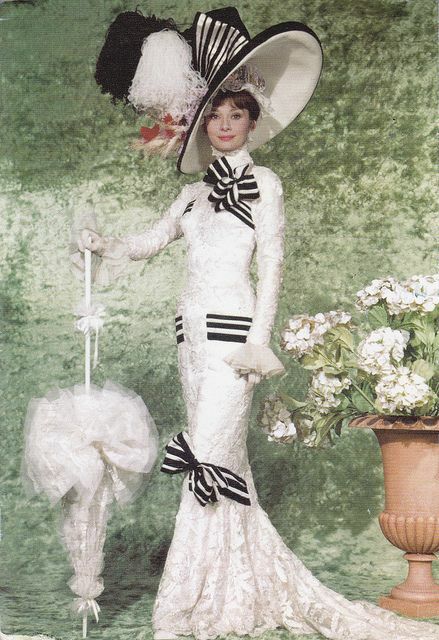 Did you notice Audrey Hepburn didn't receive a nomination? 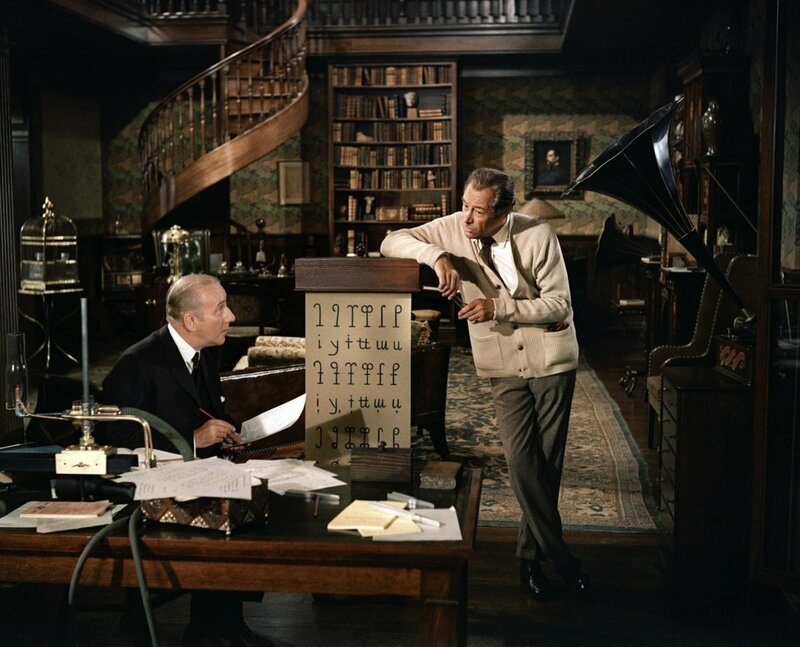 I wondered why, because surely My Fair Lady would never have been the mammoth success it was without that fair lady? 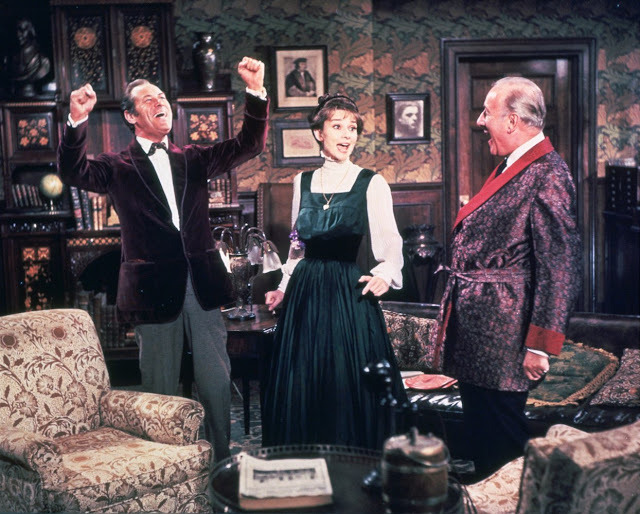 Many viewers would rather discuss the film that wasn't made, the one that would have starred Julie Andrews, who made the role of Eliza her own on the stage. 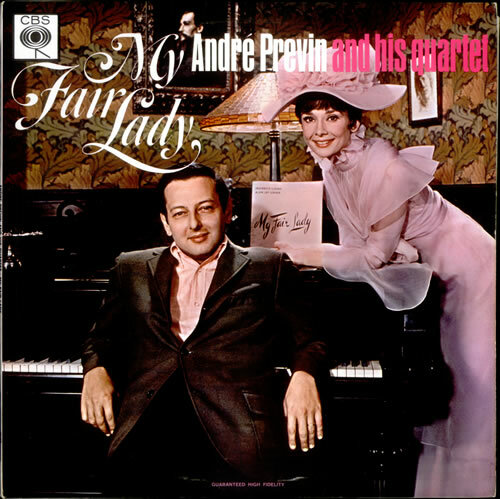 Casting Audrey Hepburn was seen as a snub of Andrews, and so it was; producer and studio head Jack L. Warner chose Hepburn for her greater box-office appeal, and was prepared to offer the role to Elizabeth Taylor if Hepburn turned it down. One of the best-known items in the history of movie trivia is that Hepburn did not sing her own songs, but was dubbed by the gifted Marni Nixon. 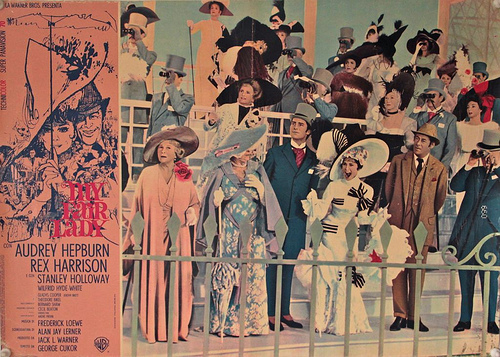 So notorious became this dubbing, so egregious was it made to appear, that although "My Fair Lady" was nominated for 12 Oscars and won eight (including best picture, actor, director and cinematography), Hepburn was not even nominated for best actress; Julie Andrews was, the same year, for "Mary Poppins," and she won. Hmmm. As Ebert points out later in his review, Hepburn did do her own acting, didn't she? She was riveting whether she did her own singing or not. 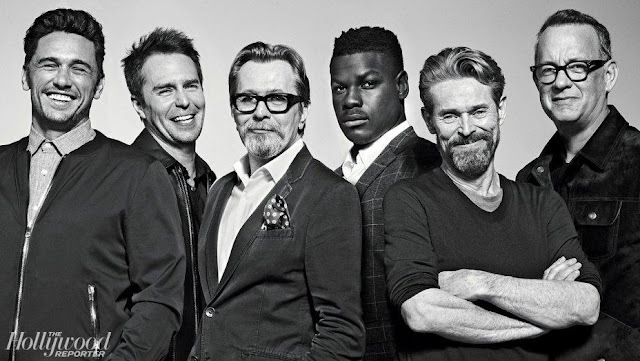 I haven't seen this movie in such a long time, I'd really love to see it again. So, digging down deep to the dark ages when we actually had to make a trip out to Blockbuster to rent a video, I could rent the video from Netflix for delivery as early as tomorrow, although it could take a few days. But that's only if I had signed up for the DVD membership, which I haven't. It certainly won't be a Saturday Matinee. Let's watch the trailer. What would you do?